Owing to years of experience in the industry, we offer our clients wide range of Clariflocculators Systems. In these systems there is no need to give separate flocculation tank with flocculator. 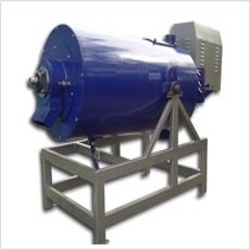 We offer the entire product range in different technical specifications and are highly reckoned among our clients due to their hassle free performance and high reliability. 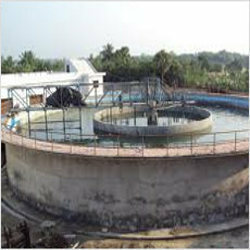 We are enlisted amongst the leading names in the industry, offering an extensive range of Lamella Clarifier System. This is a water treatment process featured with a rack of inclined metal plates, which separate liquid and solid, by directing the water between a series of inclined plates. They have high tensile strength and are available at feasible prices.